GEARBEST Super Year-end Giveaway -- up for grabs are the mighty Imalent MS12 and DX80! WINNERS POSTED!! Click HERE to contact GB and provide your shipping address. My friends over at Gearbest has asked yours truly to again host this gaw. —tatasal reserves the right to amend specifics as deemed necessary going into the end of the gaw. from Gearbest and tatasal !!! First of all, Gearbest and tatasal, thank you for this GAW. You may (not) have heard the name Paul Kim. He was the long-time head designer for Surefire (you know, $100 for a tube, a switch and a xenon bulb). But he left and started his own design studio called PK Design Lab. Unfortunately atm there is just one place left where you can buy PK-lights. That place is imho the epitomy of a brick and mortar store. I even wonder if they have empty cardboard boxes. It would be nice if these lights were available to peope that don’t visit HongKong every now and then. Thank you tatasal and Gearbest for this GAW! Currently, there's this one flashlight I have desperately tried to buy for a bargain-price but unfortunately it was not offered to German customers. Can you please make such a great offer again? Was wanting to try the 7070 led Haikelite q30. 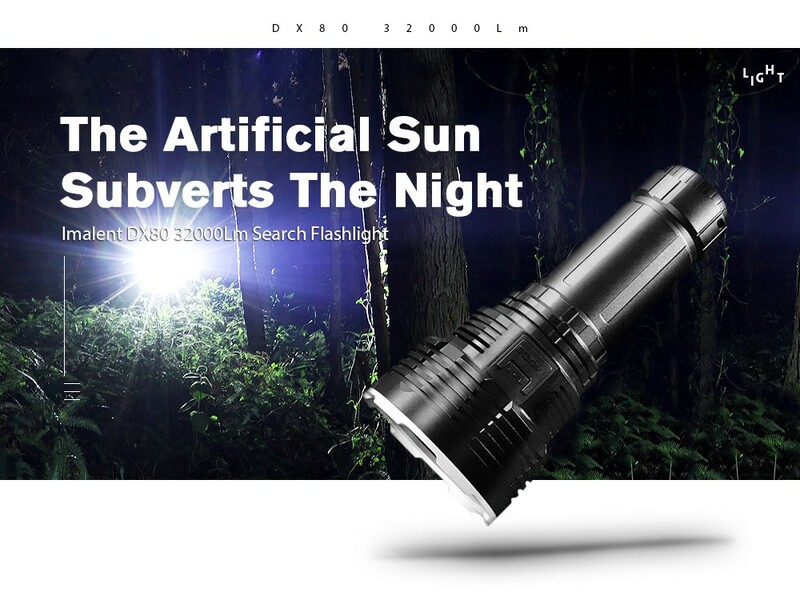 https://tr.gearbest.com/led-flashlights/pp_009577798775.html?wid=1433363... or sofirn c8f complette kit. I just like the look of this light. GB, It looks like DQG Tiny 4th 18650 is missing for GB. I broke mine and want to get another when the budget permits. GB and tatasal, thanks a lot for the GAW! Thanks GB for the giveaway. I don’t fancy either of those two, so I’llgive this one a miss OK.
Best of.. to the rest of you though. Thanks for the GAW GB! This is probably the most interesting looking light to me. Unlikely to end up with one anytime soon, but I love that design. wow, thanks for the amazing giveaway! Hope gearbest can carry nightwatch available on aliexpress. I really want to see some Armytek products on GB. Anything! Thanks for the giveaway! 2. 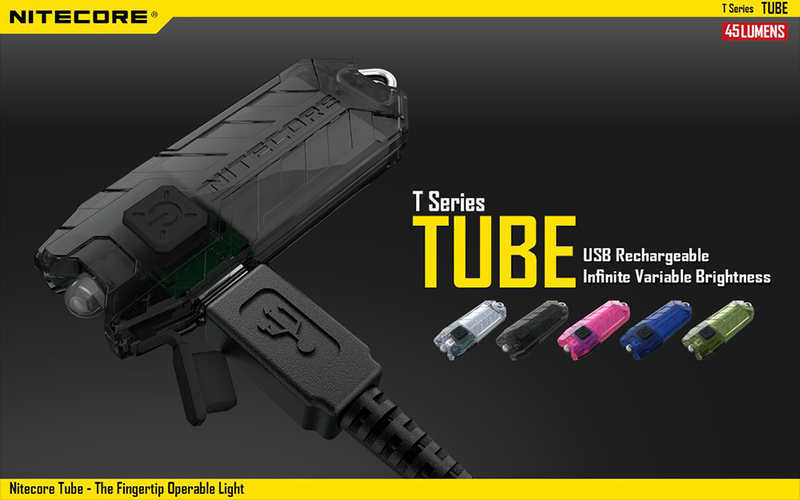 A light not carried by Gearbest but wanted them to include in their inventory. Thanks for the give away. Glad I checked into the recent posts!